"This PowerShell script is a version of the Empire Invoke-PSInject module, with very few modifications," Carbon Black researchers said. 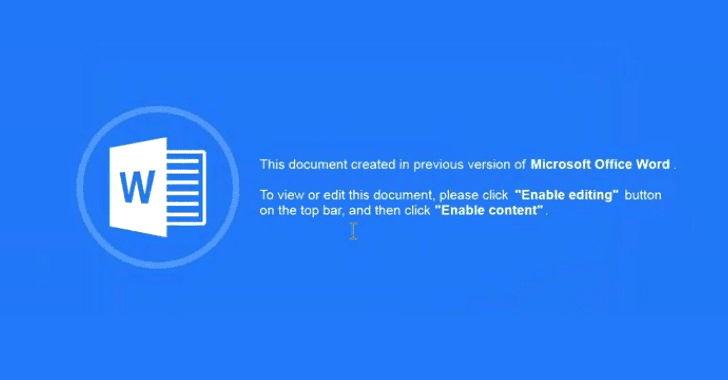 "The script will take an embedded PE [Portable Executable] file that has been base64 encoded and inject that into the current PowerShell process." 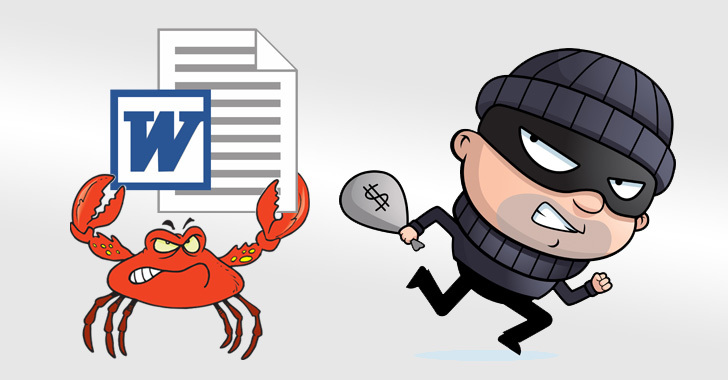 The final payload then installs a variant of the GandCrab ransomware on the victim's system, locking them out of their system until they pay a ransom in digit currency. Meanwhile, the malware also downloads a Ursnif executable from a remote server and once executed, it will fingerprint the system, monitor web browser traffic to collect data, and then send it out to the attackers' command and control (C&C) server. "However, numerous Ursnif variants were hosted on the bevendbrec[. ]com site during this campaign. Carbon Black was able to discover approximately 120 different Ursnif variants that were being hosted from the domains iscondisth[. ]com and bevendbrec[. ]com," the researchers said. "There are three parts to the [PowerShell] command. The first part creates a function that is later used to decode base64 encoded PowerShell. The second part creates a byte array containing a malicious DLL," Talos researchers explained. "The third part executes the base64 decode function created in the first part, with a base64 encoded string as the parameter to the function. The returned decoded PowerShell is subsequently executed by the shorthand Invoke-Expression (iex) function."